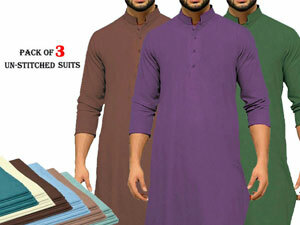 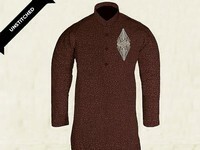 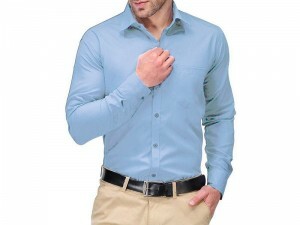 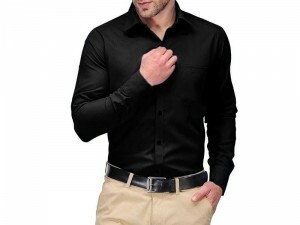 Buy Pack of 4 round neck half sleeves T-Shirts in Pakistan. 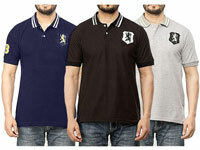 In this deal you will get 4 random colors, print & logo T-shirts. 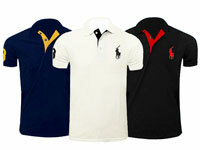 Note: Any 4 Random Colors & Print T-Shirts will be deliver to Customers. 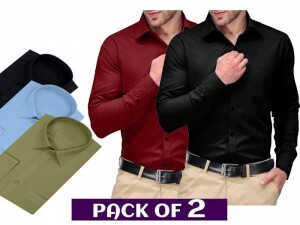 Pack of 4 Random Colors & Logo T-Shirts Price in Pakistan (Code: M010286) offer by PakStyle are just Rs.995/- instead of Rs.2000/-. 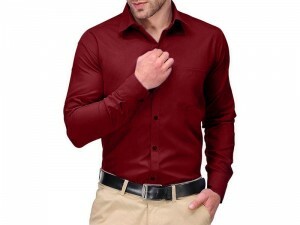 Buy Pack of 4 Random Colors & Logo T-Shirts Online in Pakistan and variety of other products like Mens Clothing, Mens T-Shirts at PakStyle.pk and enjoy Fast Shipping with Free Home Delivery in Karachi, Lahore, Rawalpindi, Islamabad, Faisalabad, Hyderabad, Quetta, Peshawar, all across Pakistan and get it delivered in 1-4 working days.